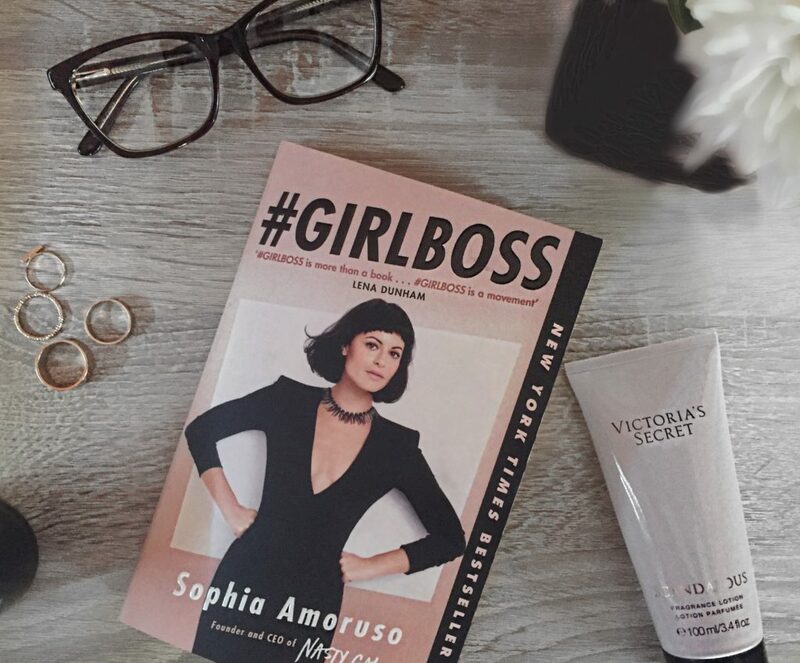 This entry was posted in Lifestyle and tagged #book, #currentlyreading, #girlboss, #goals, #inspiration, #lifestyle, #motivation, #review, #sophiaamoruso on July 14, 2016 by Gabrielle. #Girlboss tells the story of Sophia Amoruso – founder and CEO of one of the most popular brands Nasty Gal. Definitely it is NOT just a random biography book.. it is way more than that! Sophia wasn`t one of the coolest girls at school, wasn’t popular, wasn’t teachers` favorite one. Later she was fired a lot and just couldn’t find her place. I guess a lot of us are still wondering where are they going and what they want to do.. So if you don’t fit in and you are not exactly like everyone else, don’t worry you will find your way just don’t compare to others. 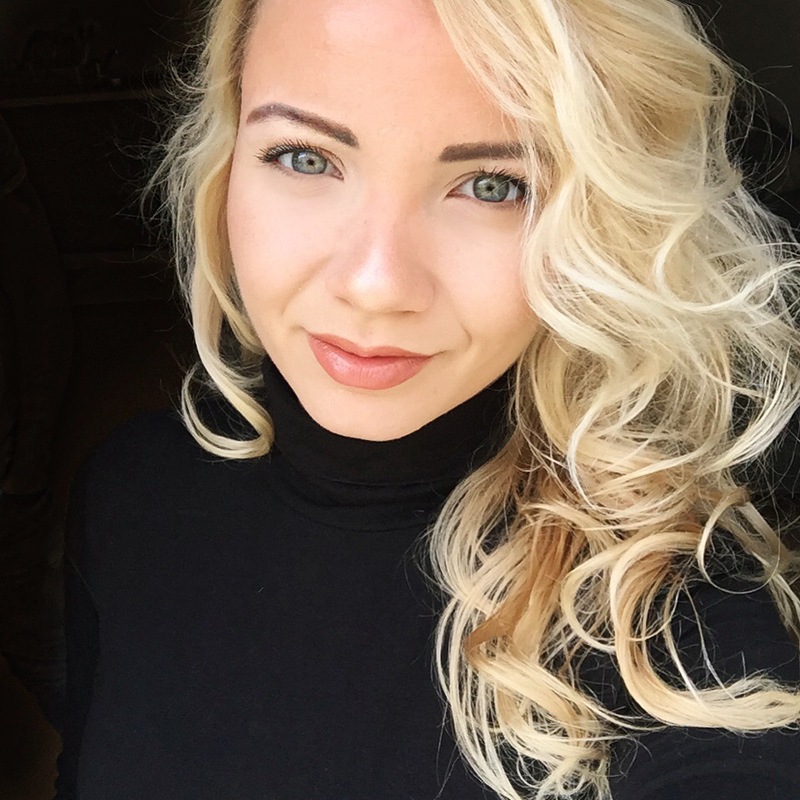 After a lot of struggles with different jobs she started to sell clothes online on ebay..
And a couple of years later she created her own empire. Now Nasty Gal is a lot of girls favorite online shop, representing something different, something they can`t find nowhere else. Nasty Gal makes all her clients feel special and unique from the very beginning. 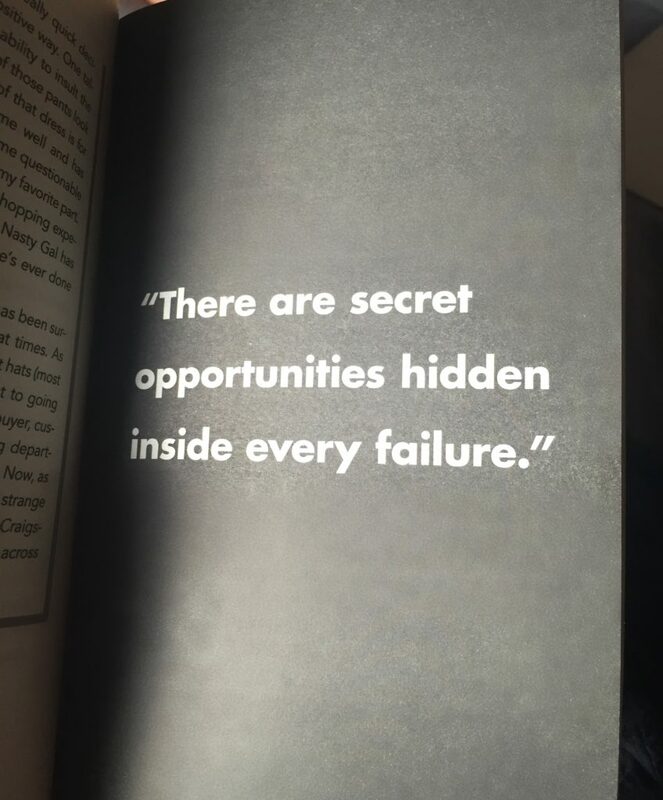 In her book Sophia gives a lot of advices and shares her own experience.. and it is inspiring and empowering. I read the book just in three days and totally love it! So if you are #Girlboss or you need an extra inspiration you can find something for you in her story.. Either you are in a good place right now and you got everything you want or you don’t like where you are and still dreaming for a change, #Girlboss will make you think on yourself, your dreams and your life! So everytime someone is trying to say you can`t do this or that, don’t listen! Dare to dream BIIIIIG! #Girlboss представя вдъхновяващата история на София Аморузо. Тя е онователят на една от най-популярните модни марки Nasty Gal, но книгата не е просто биография на успешна бизнес дама. В нея, София дава много съвети и споделя личните си преживявания. Аморузо никога не е била сред отличниците на класа или любимците на учителите, нито пък е била сред популярните деца. По-късно след като започва да работи, често е била уволнявана. След дълго лутане, тя започва да продава винтидж дрехи в ebay. С креативност, много труд и усилия, София създава Nasty Gal. Днес дрехите на марката се свързват с новаторство и смело съчетание на материи, цветове и модели. Определено си заслужава да ѝ отделите време. Аз прочетох книгата за около три дни, беше ми изключително интересна и забавна. P.S: Вие чели ли сте книгата? Имате ли други любими мотивиращи истории?